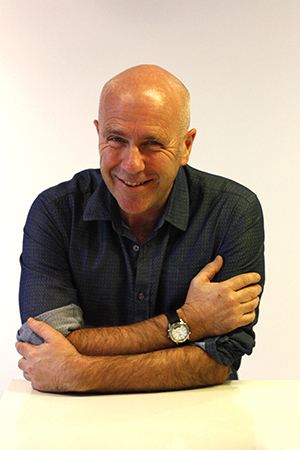 Richard Miller Flanagan (born 1961) is an Australian novelist from Tasmania. "Considered by many to be the finest Australian novelist of his generation", according to The Economist, each of his novels has attracted major praise and received numerous awards and honors. He also has written and directed feature films. He won the 2014 Man Booker Prize. Bio from Wikipedia, the free encyclopedia. Photo by AUrandomhouse (Own work) [CC BY-SA 3.0 (http://creativecommons.org/licenses/by-sa/3.0) ], via Wikimedia Commons.